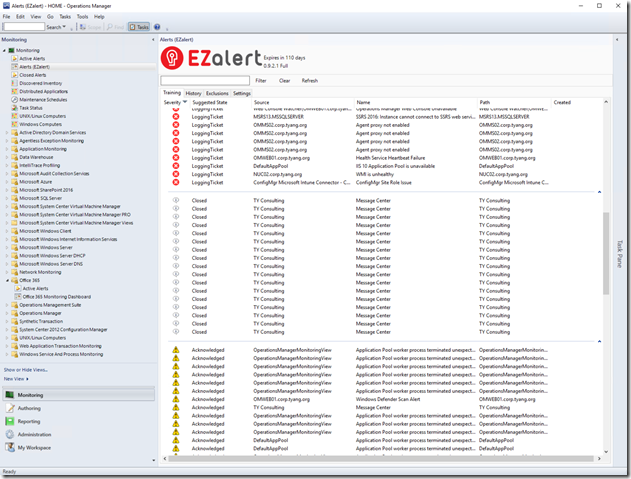 OpsLogix has recently released a new product to the market called “EZalert”. It learns the operator’s alert handling behaviour and then it is able to automatically update Alert resolution states based on its learning outcome. 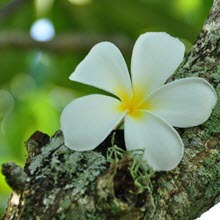 You can find more information about this product here: http://www.opslogix.com/ezalert/. I was given a trail license for evaluation and review. Today I installed it on a dedicated VM and connected it to my lab OpsMgr management group. 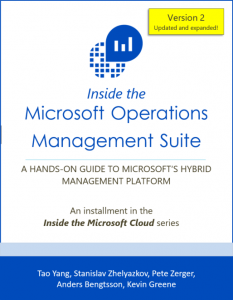 Configuration is based on rules and monitors, not alerts. So it’s easy to incorrectly configure rules and monitors that don’t generate alerts (i.e. perf / event collection rules, aggregate / dependency monitors, etc). When running in a distributed environment (on multiple management servers), you need to make sure configuration files are consistent across these servers and only one instance is running at any given time. 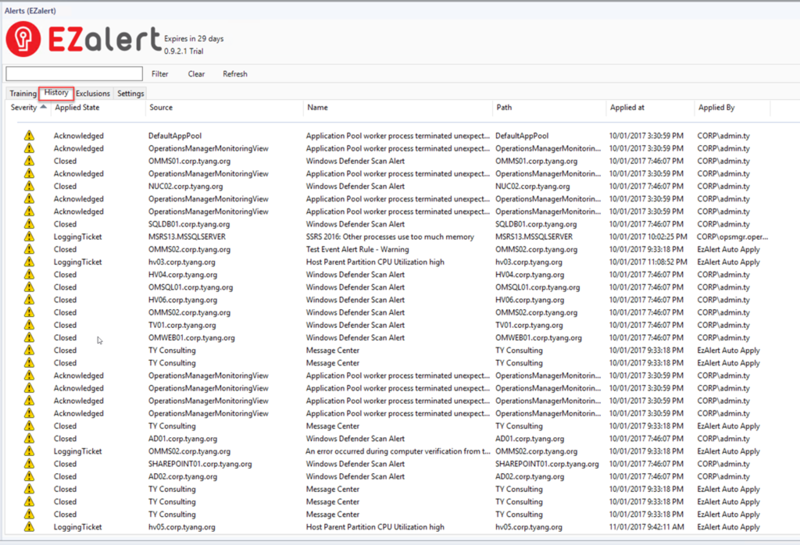 Other than Alert resolution state, AUC can also be used to update other alert properties (i.e. custom fields, Owner, ticket ID, etc.). 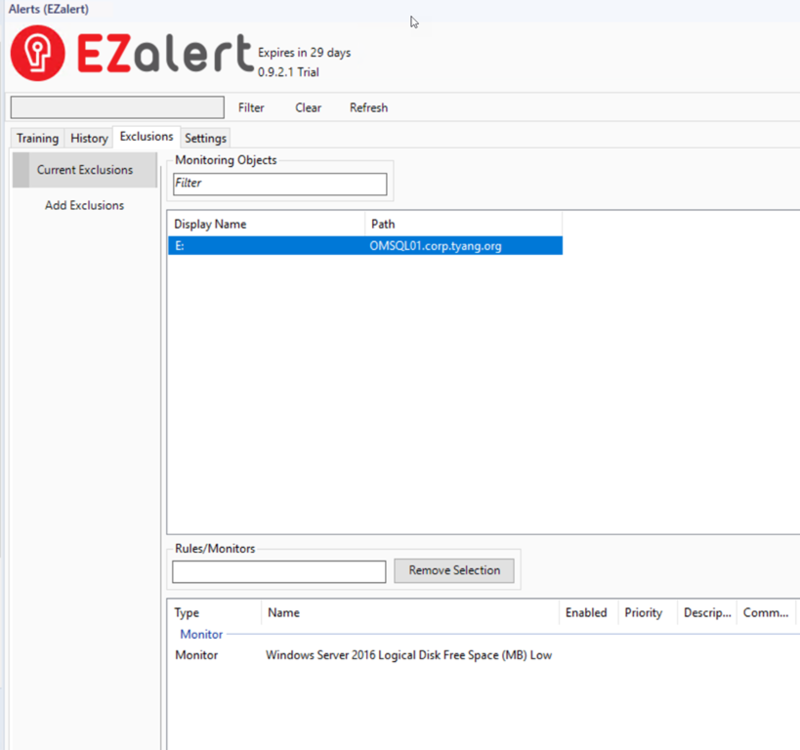 EZalert doesn’t seem like it can update other alert fields. 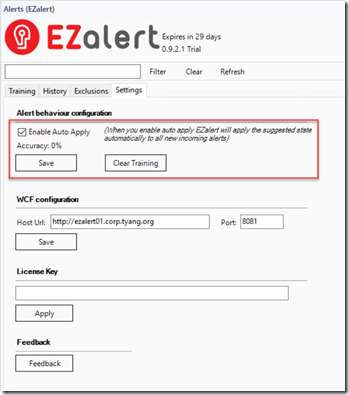 If you are training EZalert to automatically close an alert when it’s generated, then you should ask yourself – do you really need this alert to be generated in the first place? Unless you want to see these alerts in the alert statistics report, you should probably disable this alert via overrides. 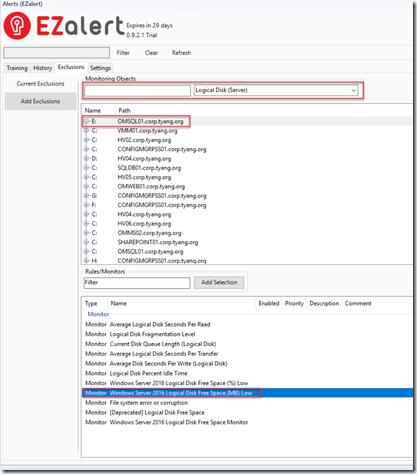 EZalert should not be used to replace overrides. if you don’t need this alert, disable it! 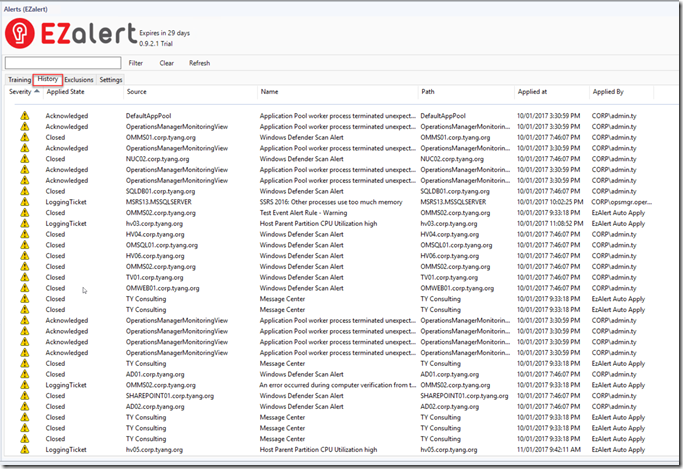 it saves resources on both SCOM server and agent to process alert, and database space to store the alert. As we all know, we shouldn’t manually close monitor generated alerts. 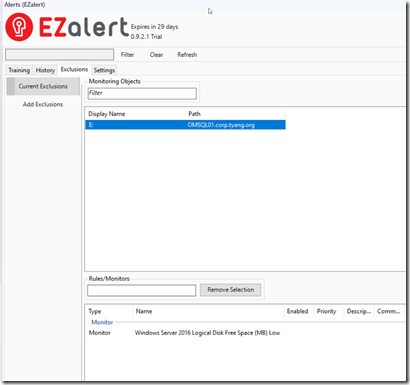 So when you are training monitor alerts, make sure you don’t train EZalert to update the resolution state to “Closed”. consider using other states such as “Resolved”. 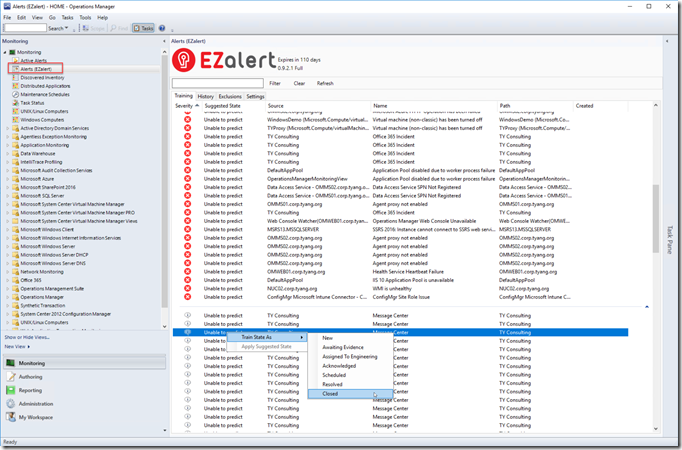 I believe EZalert has some strong use cases. Unless you have a very complicated alert flow automation process that leverages other alert fields such as custom fields, owner, etc. (i.e. 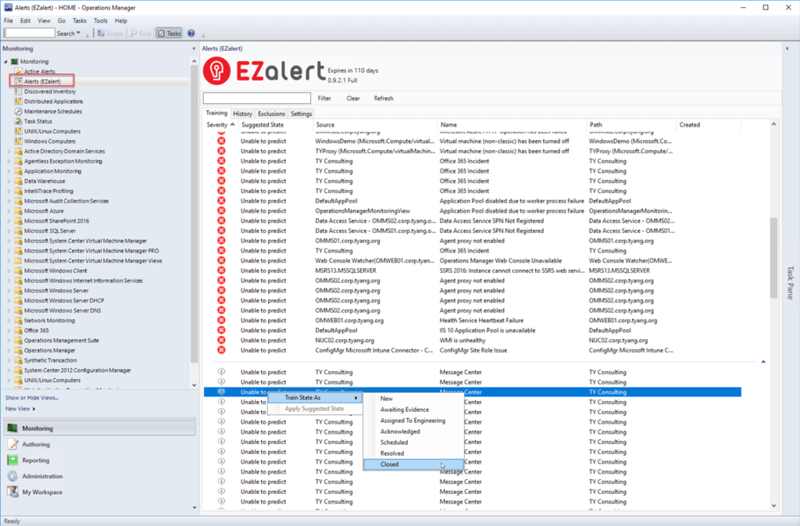 for generating tickets, etc) and you are currently using AUC for this particular reason, I think EZalert gives you a much more user friendly experience for ongoing alert tuning. I have personally implemented AUC in few places, and I still get calls every now and then from those places asking help with AUC configuration and it’s been few years since it was implemented. Also I’m not exactly sure if AUC is officially supported by Microsoft because it was originally developed by an OpsMgr PFE at this spare time (I’m not entirely sure about the supportability of AUC, maybe someone from MSFT can confirm). 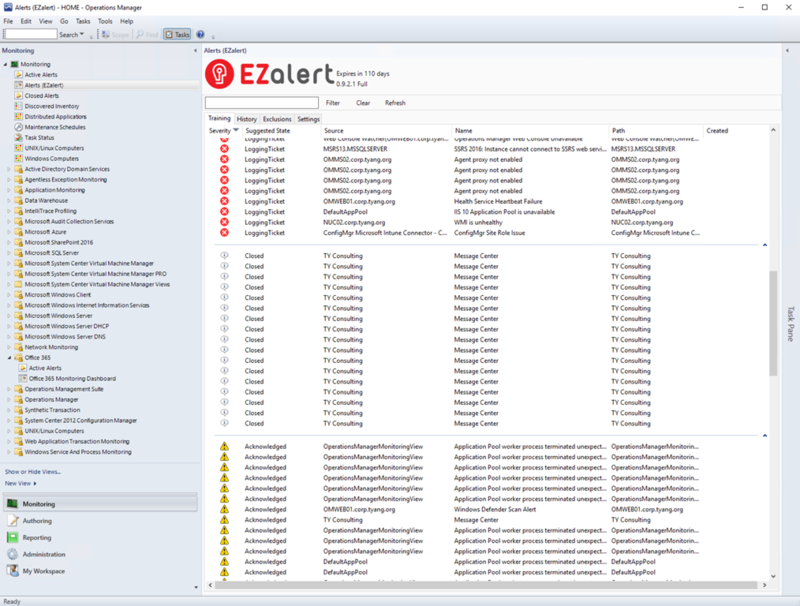 Whereas EZalert is a commercial product, the vendor OpsLogix provide full support of it. 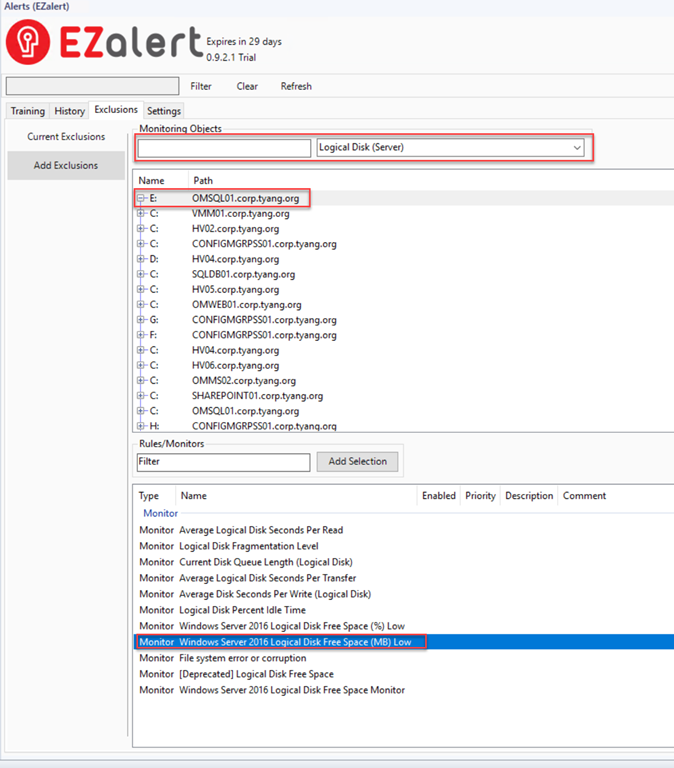 lastly, if you have any questions about EZalert, please feel free to contact OpsLogix directly.